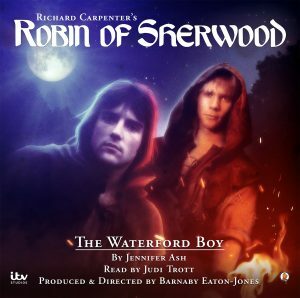 A couple of weeks ago, with great excitement, I announced that I had written an audio story for ITV’s 1980’s television show, Robin of Sherwood. Those of you who follow this blog will know precisely how much that opportunity would mean to me. Not only have I been a lifelong lover of all things Robin Hood, but I have spent many years researching the history behind the legend. It is with even greater pleasure therefore, that I can let you in on a secret. I didn’t just write one Robin of Sherwood story – I wrote two. The first- The Waterford Boy– has been brilliantly narrated by Judi Trott- (a.k.a Marion of Leaford). It tells the story of a simple lad, Alwin of Waterford, who has the misfortune of crossing Guy of Gisborne’s path. 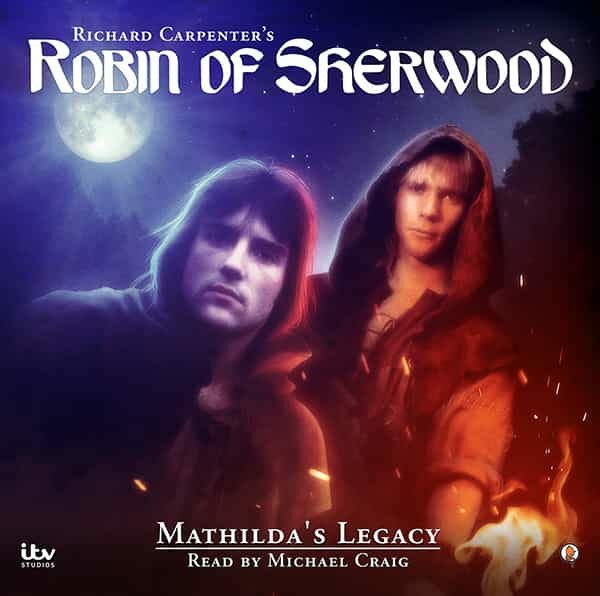 The second story – Mathilda’s Legacy -is a slight departure from the Robin of Sherwood episodes which have been written before. Mathilda’s Legacy tells the story of how David, Earl of Huntingdon met his wife- Mathilda, third daughter to the Earl of Chester – mother to Robert of Huntingdon. Narrated by the fabulous Michael Craig, (a.k.a Earl of Huntingdon), this extra story was a joy to write. Who wouldn’t want to introduce the world to Robin Hood’s mother? Oh- and there’s a pesky ‘would be’ Sheriff of Nottingham knocking about as well. What more could any Robin Hood fan want for Christmas?